Alabama currently has eight counties with no hospital. Over the past six years, Alabama has had five rural hospitals close. This is tied with Georgia for the second highest number of rural hospital closings among all 50 states. Texas, with nine, has had the most rural hospital closings. Many rural residents and others interested in rural health care are asking if there is a model health care facility that can provide care similar to that received in a hospital in counties with no hospital. One possibility is the Freestanding Emergency Department which is a new type of health care facility that is now authorized in Alabama. This is basically a hospital emergency department that is not attached to the hospital. Two requirements for this facility limit its possibilities in meeting the needs in rural counties. It cannot be located more than 35 miles from the parent hospital and must be directed by an Emergency Medicine physician. A second possibility is the Critical Access Hospital (CAH) which was first authorized under federal law in 1997. A CAH is certified under Medicare conditions that differ from those for acute care hospitals. A CAH cannot have more than 25 inpatient beds; must maintain an annual average length of stay of no more than 96 hours for acute inpatient care; must offer 24-hour, 7-day-a-week emergency care; and must be located in a federally-recognized rural area. Critical Access Hospitals are encouraged to focus on providing care for common conditions and outpatient care, while referring patients with other conditions to larger hospitals. In return, this type of hospital receives cost-based reimbursement from Medicare, instead of standard fixed reimbursement rates. This can enhance the financial status of many rural hospitals with larger percentages of Medicare patients. Critical Access Hospitals have not been as financially feasible in Alabama as in many other states. Alabama currently has only four. 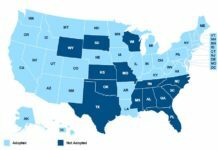 There are 30 Critical Access Hospitals in Georgia and 32 in Mississippi. Currently, there is a state requirement in Alabama that acute care hospitals must have a minimum of 15 beds. Given current restrictions on inpatient stays, many rural hospitals do not have a daily census of patients that would require 15 inpatient beds. 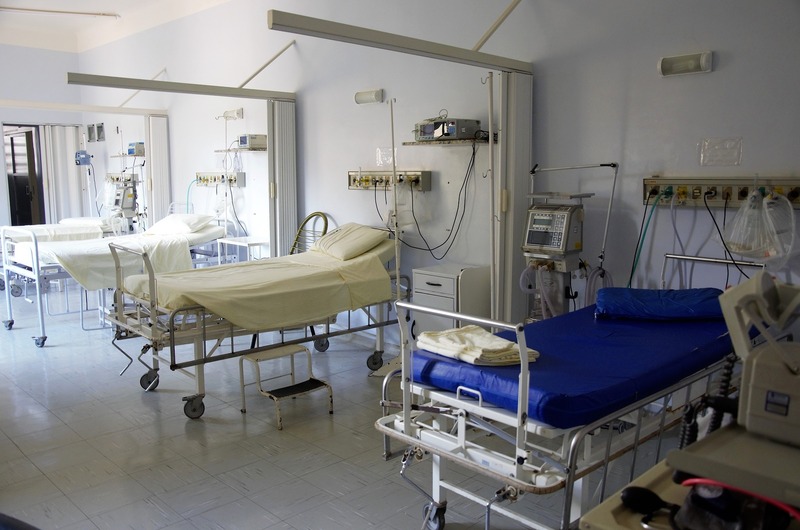 The federal requirement for critical access hospitals is that there be 25 or fewer authorized beds. There is no required minimum number of beds. There is a federal requirement that a critical access hospital must first be an acute care hospital and then convert to a critical access hospital. A new hospital cannot be opened as a critical access hospital. With Alabama’s requirement that acute care hospitals must have 15 or more authorized beds, a new hospital must be constructed with a minimum of 15 beds, even if there is no need. The current financial crisis among many of Alabama’s rural hospitals may make the time right for Alabama to take a look at our regulatory requirements for acute care hospitals to consider allowing our rural areas to have hospitals with fewer than 15 beds. These facilities could operate as acute care hospitals or convert to critical access hospitals without being required to have more beds than they can realistically expect to need. This could be done as a change in regulatory requirements for acute care hospitals or by authorizing a new type of hospital – the Small Rural Hospital. Several states already have rural hospitals with small numbers of authorized beds, including Tennessee and Mississippi. The Johnson County Community Hospital in Mountain City, Tennessee is a 2-bed critical access hospital with 78 employees that operates at a profit when the annual critical access hospital payment is received. The emergency department at this facility treats patients with minor conditions and sends them home, stabilizes patients with more serious conditions for transfer to a larger hospital, or keeps those who should be observed overnight. The emergency department utilizes telemedicine and an emergency department staffing service. There is a certified rural health clinic affiliated with this hospital. Major services such as radiology, other scanning, laboratory, and therapy is provided. This small hospital even provides obstetrical service. The Greene County Hospital in Leakesville, Mississippi is currently a 3-bed critical access hospital that is being expanded to seven beds in a county that does not have a single physician. This hospital has 55 employees and is also operating at a profit. There is a 60-bed nursing home attached to this hospital and it has a certified rural health clinic. 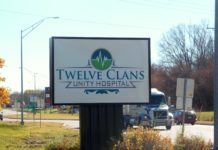 The services provided at this hospital are quite similar to those in Mountain City except that telemedicine is not being utilized and the emergency department is staffed by four advanced practice nurses who commute from Mobile, Alabama to provide this coverage. Advanced practice nurses cannot provide this coverage in Alabama, though there is some discussion about considering this coverage to hold down costs during early morning hours when patient traffic is light. Can small rural hospitals like these provide part of the solution to our rural hospital crisis? One thing for certain is that continuing to allow rural hospitals to close is not part of the solution.